Marion Dean Robinson at the age of 44 has taken off his farm gloves and hung up his hat for the last time. He has taken his love for his family, neighbors, and mankind to a new neighborhood. 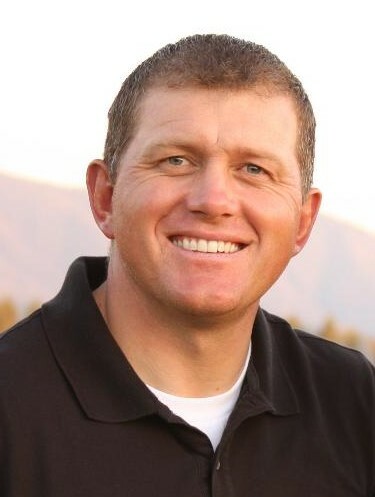 Marion was born on November 22, 1974 in Afton, Wyoming to Bruce and Joyce Robinson and was brought back to the family farm in Bedford that he would love and work for most of his life. He was taken home to his Heavenly Father on January 28, 2019 after a car accident on the way home from a wonderful day on the ski slope with his youngest son, Anson. He graduated from Star Valley High School in 1993. He served a mission for the Church of Jesus Christ of Latter-day Saints in the Nebraska Omaha Mission. Shortly after he returned from his mission, he married his high school sweetheart, DeeAnne Call on June 15, 1996 in the Logan, Utah temple. Their family grew to include two wonderful sons, Soren and Anson. 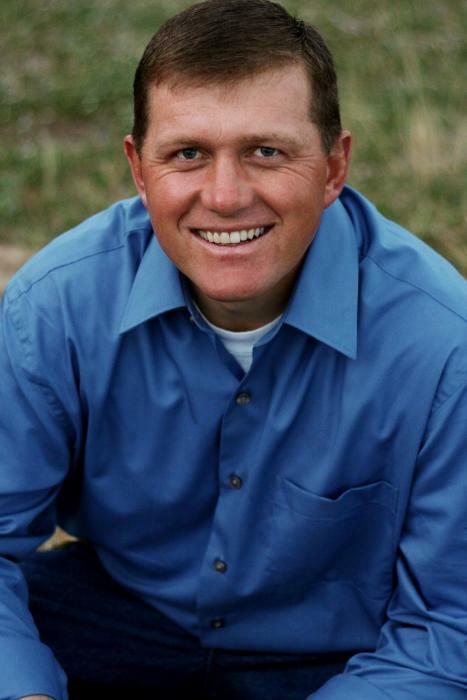 He earned a Bachelor’s Degree in Human Resource Management from Utah State University in 2000. Shortly after his graduation he returned to run his family farm as a fourth- generation owner. Throughout his life, he also loved being involved in many things including church and community service, scouting, music, wrestling, football, and basketball. Marion was known for his love for his family, his love for his friends and his love for his neighbors. And who were his neighbors? He allowed Jesus Christ to identify his neighbors, See Luke 10:29-37. He is survived by his wife, DeeAnne; his sons, Soren and Anson; his parents, Bruce and Joyce; and his siblings, Nalene, Ray, Cal, Melvin, Camille, Gail, Annette, and Robert. He was preceded in death by his brother, Lane.